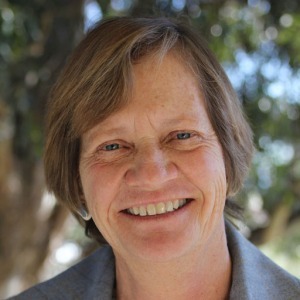 Nancy Peterson works to advance the encore movement through leadership development and networks. Her work at Encore.org has helped to implement annual encore conferences, the Encore Innovation Fellows program, the Encore Fellows and community college programs and Experience Corps. For more than 30 years, Peterson has worked nationally, throughout California and in communities to increase social-purpose opportunities for people of all ages. Key projects include California’s Aging Opportunity, a statewide study sponsored by California’s state service commission; the California Initiative for National and Community Service of The James Irvine Foundation; start-up and management of the Northern California Grantmakers National Service Task Force and Public/Private Ventures’ Urban Corps Expansion Project. During the 1980s, she was instrumental in helping to develop local youth service corps in California. Throughout her career, Peterson has worked with foundations, public agencies and nonprofit organizations. Prior to her work in community service, she was a regional and environmental planner. She received her bachelor’s degree from the University of California, Berkeley.